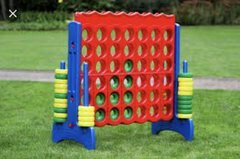 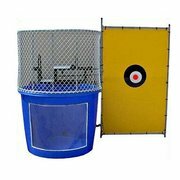 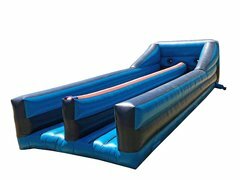 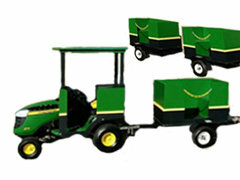 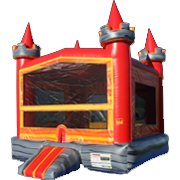 Inflatable game attractions are a for sure hit for any backyard party or community festival. 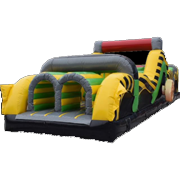 You can count on hours of excitement with our obstacle courses and zorb balls! 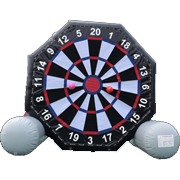 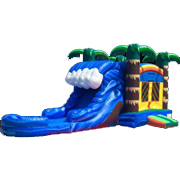 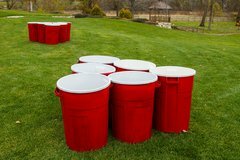 If you're looking for an inflatable game that you can't find here, please call us and let us know. 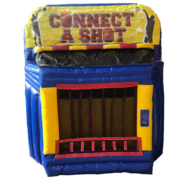 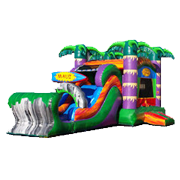 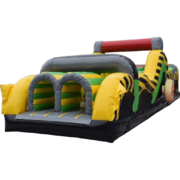 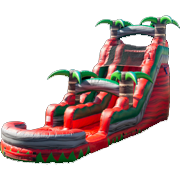 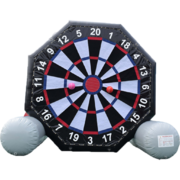 Scroll down to see all inflatable game rentals & click on the title or image for more info & online ordering.